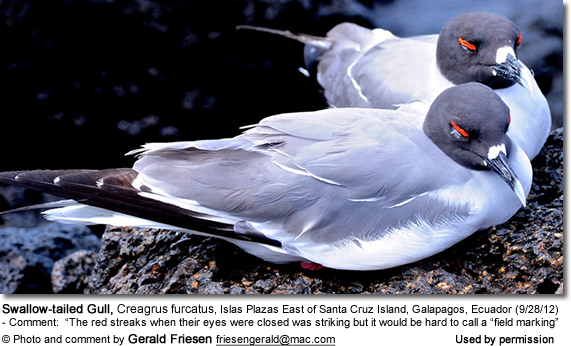 Dolphin Gull, Larus scoresbii : The Dolphin Gull, also known as the Red-billed Gull, is a gull native to southern Chile and Argentina, Tierra del Fuego, and the Falkland Islands. They have grayish feathers, and the feathers on their wings are a darker shade. They lay 2 to 3 eggs in December. 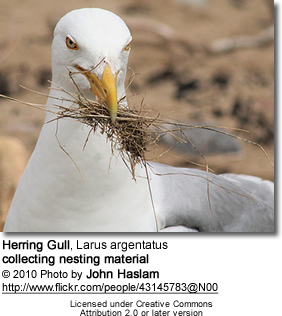 Dolphin Gulls eat many things from mussels to carrion. The scientific name commemorates the English explorer William Scoresby. 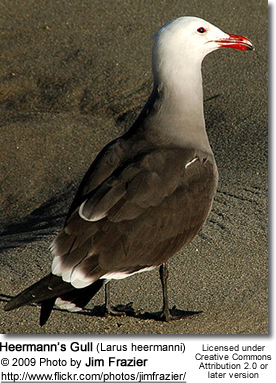 The Laridae are known from fossil evidence since the Early Oligocene, some 30-33 mya. 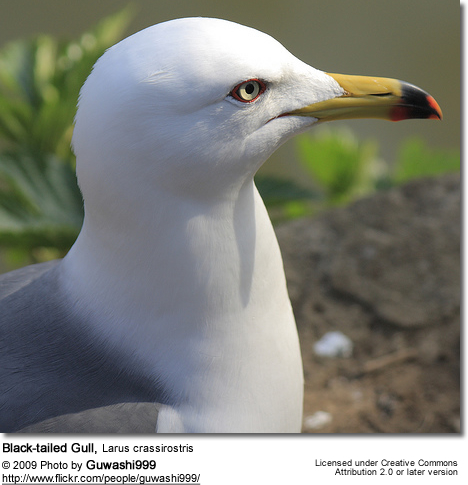 A fossil seagull from the Late Miocene of Cherry County, USA is placed in the prehistoric genus Gaviota; apart from this and the undescribed Early Oligocene fossil, all prehistoric species are at least tentatively assigned to the modern genus Larus, q.v.